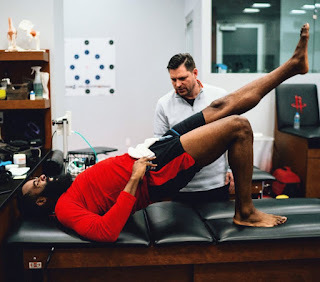 Tim MacMahon has reported that guard James Harden is expected to return from his hamstring strain on Thursday against the Minnesota Timberwolves. Harden has been out since January 3rd, in which the Rockets went 4-3 during this stretch. While Harden recovered from injury, we got to see Chris Paul run the show. Paul averaged 22.4 PPG and 9.7 APG. Not only did Paul step up, but reigning 6th Man of the Year Eric Gordon did his best to fill the presence of Harden, averaging 21.3 PPG and 5.6 APG with two 30-point games during Harden's absence. Gordon has started in 23 of 40 games this season, with the other games being during Paul's absence. Harden has been sidelined for 17 days, which fits the time frame of this injury. While other players can sometimes miss up to a month, he fortunately suffered no setbacks during his recovery. 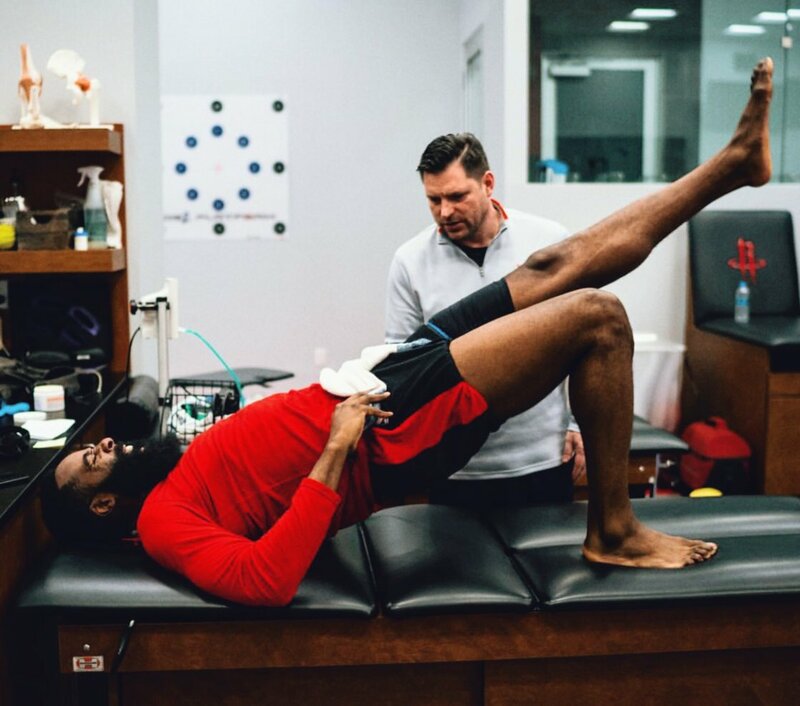 Harden will have a true test of how the hamstring holds up, with his first two games back against the Timberwolves and Warriors. The Rockets did the best they could with Harden sidelined. While Paul is a great player, Harden's ability to score at a higher rate makes things easier for the team. With his scoring, they are able to get back on defense and set up rather than being in transition. And fortunately Luc Mbah a Moute returned while Harden was sidelined, whose defense was missed. He had been out for 15 games with a shoulder injury, in which the Rockets defense struggled. With Harden coming back, the team will be near full strength. But with the incident that took place post-game against the Clippers Monday night, it is possible there will be players suspended. Even then all players are healthy, which is a breath of fresh air for Rockets fans.